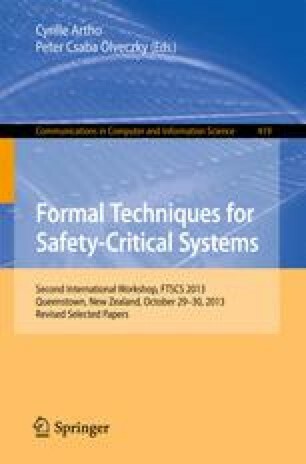 The overall specification of a cyber-physical system can be given in terms of the desired behaviour of its physical components operating within the real world. The specification of its control software can then be derived from the overall specification and the properties of the real-world phenomena, including their relationship to the computer system’s sensors and actuators. The control software specification then becomes a combination of the guarantee it makes about the system behaviour and the real-world assumptions it relies upon. Such specifications can easily become complicated because the complete system description deals with properties of phenomena at widely different time granularities, as well as handling faults. To help manage this complexity, we consider layering the specification within multiple time bands, with the specification of each time band consisting of both the rely and guarantee conditions for that band, both given in terms of the phenomena of that band. The overall specification is then the combination of the multiple rely-guarantee pairs. Multiple rely-guarantee pairs can also be used to handle faults. The ideas presented here are based on joint research with Alan Burns, Brijesh Dongol, Michael Jackson and Cliff Jones. The author’s research was supported by Australian Research Council Grants DP0987452 and DP130102901.